Cameras Downunder Gallery - Australian Cameras/Australian Austral Plate boxes. 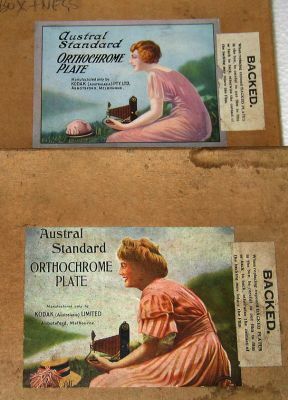 Kodak Austral Plate boxes. made by Kodak australasia.